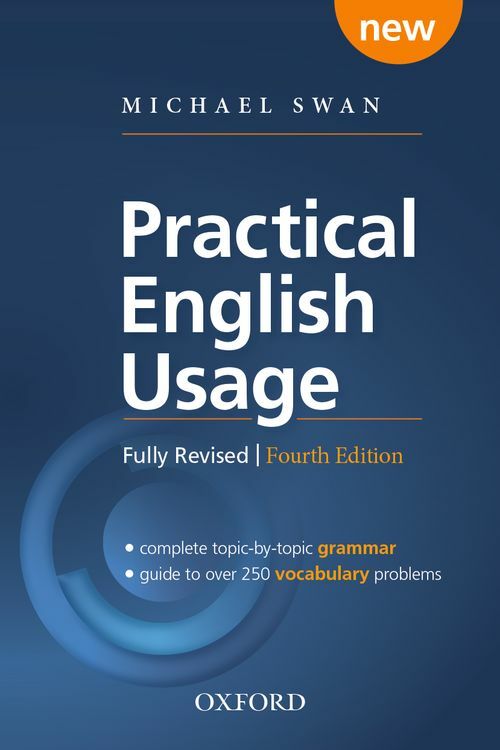 Practical English Usage: Fourth Edition - Paperback by Michael Swan on ELTBOOKS - 20% OFF! NEW Organisation into two easy-to-use parts, making it quicker to find the information you want. 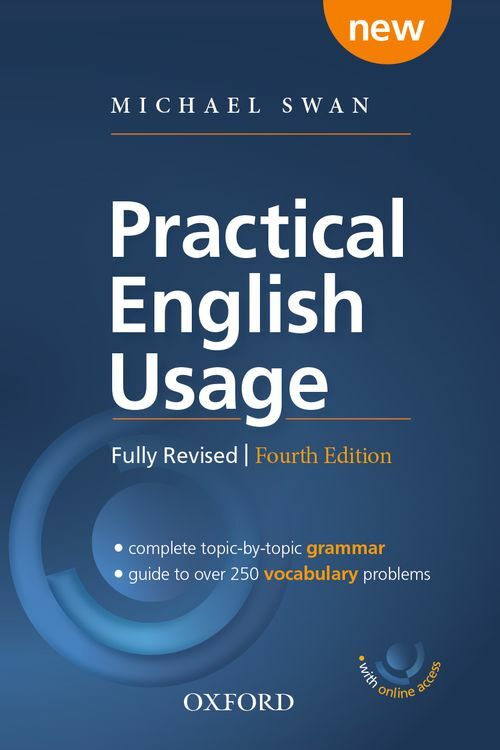 Part 1 is a complete topic-by-topic student's grammar, with section introductions highlighting common mistakes.Part 2 is a guide to key vocabulary topics, including an A-Z list of common word problems. 4,530 円 3,624 円 ∼ 20% OFF!